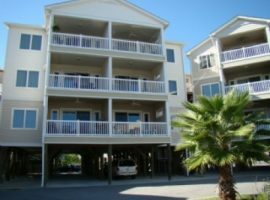 John W. Byram an associate broker at Fred Holland Vacation Rentals & Real Estate (SC), has been selling real estate since 1985. 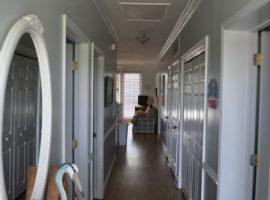 First licensed in Georgia, John established his own real estate company in Athens, 3 offices in the rural areas specializing in country homes, farms and land sales. He also ran a 200 acre holistic farm growing commercial vegetables, livestock and three sons on the farm for 30 years. Originally from “the garden state, NJ”, he took an early interest in all living things and wanted to be close to that life. Moving to Savannah, GA in 1971 following a tour of duty in Vietnam. After being discharged in 1972 and not wanting to go back up north, he enrolled in UGA in Athens. 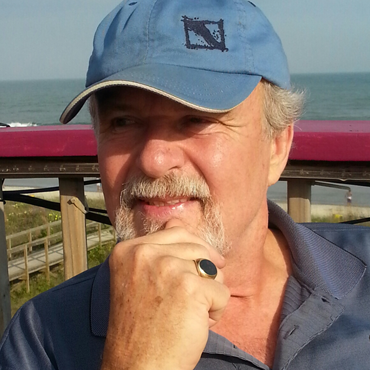 John moved to Folly Beach in 2010 and has been associated with Fred Holland Vacation Rentals & Real Estate ever since. It has has also been a dream of John and his wife to live on the beach. Coming down down from the farm one weekend to check out Charleston, SC, they stumbled upon Folly Beach. 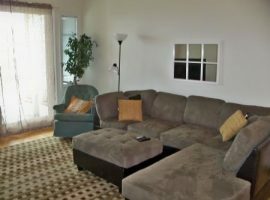 They immediately fell in love, with this amazing place and rented a house that weekend! John loves the island, marshes and the history of this unique part of the world and has the skills and experience to help people find their piece of paradise. Folly Beach — also known as “The Edge Of America” — is a 7-mile long natural barrier island on the Atlantic coast. Folly Beach is located just eight miles south of historic downtown Charleston, SC — 15 minutes via the Connector. Folly Beach is the home of sea, sand, and surfing, historical and cultural sites; a maritime forest; Morris Island Lighthouse; great food; great times; and southern hospitality. If you have any questions or comments for us, please call LaJuan 843-588-2325 or 843-670-3521, Fax: 800-881-4105, or Joshua Brandner 843-343-1307 for an immediate response.